The Remote Temperature & Humidity Monitoring System manufactured by us is an unique conceptto keep watch on Temperature & Humidity in server room. It gives alerts if the set temperature or Humidity is increased beyond the set limit. 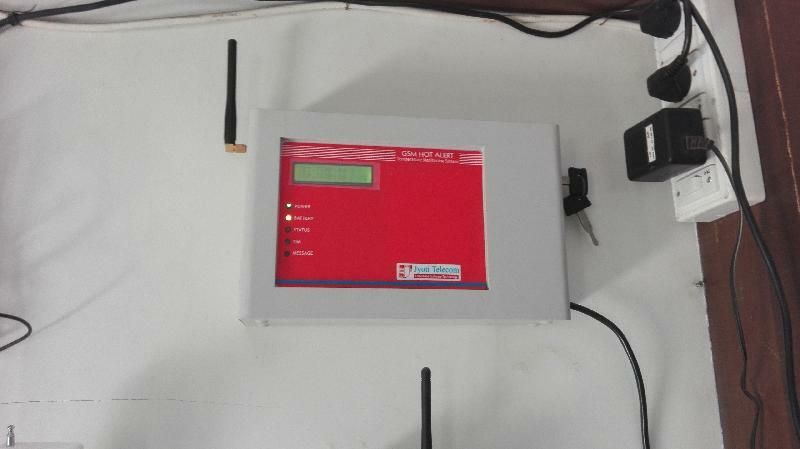 The Remote Temperature & Humidity Monitoring by using the GSM network. So no distance limit. One can monitor /check temperature from any part of the country. By using cell phone. A wireless Smoke Detector can also configure with this system. You can check the Temperature / status of the systems just by giving a missed call to the System. 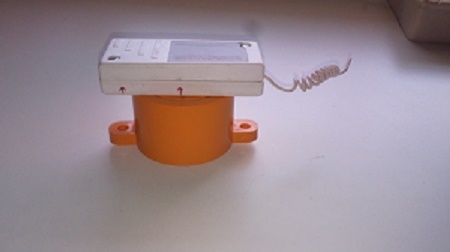 The Remote Temperature Monitoring System contains one active SIM card, GSM module and micro controller. The mobile number of the person can also be registered remotely by SMS programming.